Staff at an Aberdeen hospital ward have been praised for their excellent standards and the high level of care they provide. A dad yesterday blasted the justice system for "failing" his young son after a man was cleared of leaving him seriously injured in a moped collision. A 10-year-old boy who was allegedly knocked down by a moped will have to wait more than a decade to have his teeth repaired, a trial has heard. Firefighters worked late into the night to prevent a wildfire spreading into a woodland. 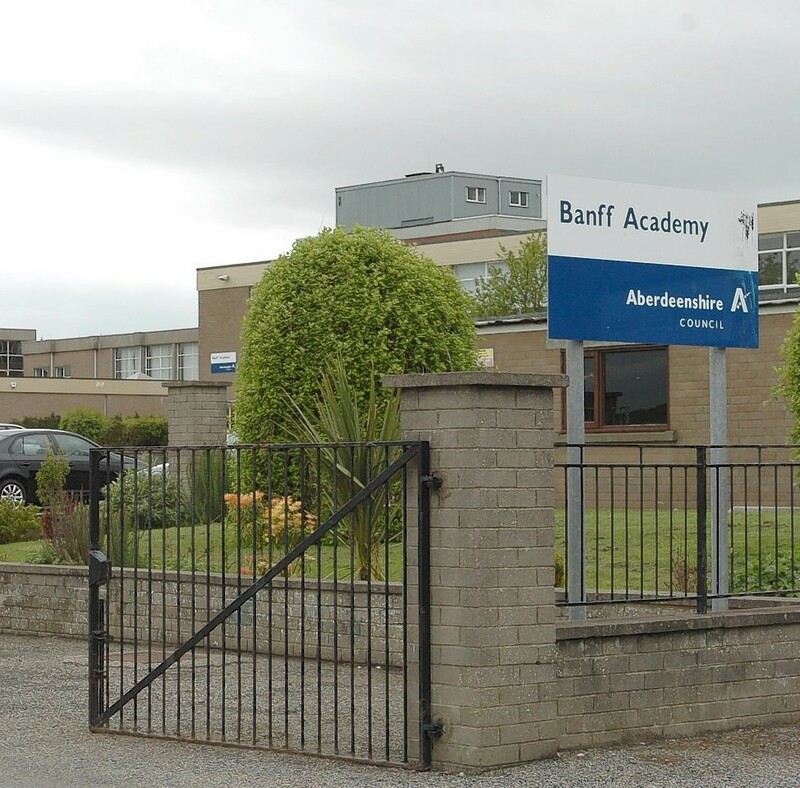 The safety of patients at a north-east psychiatric hospital has come under scrutiny after it was revealed police were summoned to assist with missing persons or absconding incidents more than 650 times in three years. As a bashful young farmer, Jim Stuart had to be jostled into asking Margaret Thain up for a dance at a north-east village hall in 1943. They have pulled beyond their weight in domestic competition and toasted being the best of British. It’s a success story on a par with that of Melrose in rugby or Kingussie in shinty. Police officers are appealing to the public for assistance to help trace Peter McCaffrey, 56, who has been reported missing from Aberdeen. 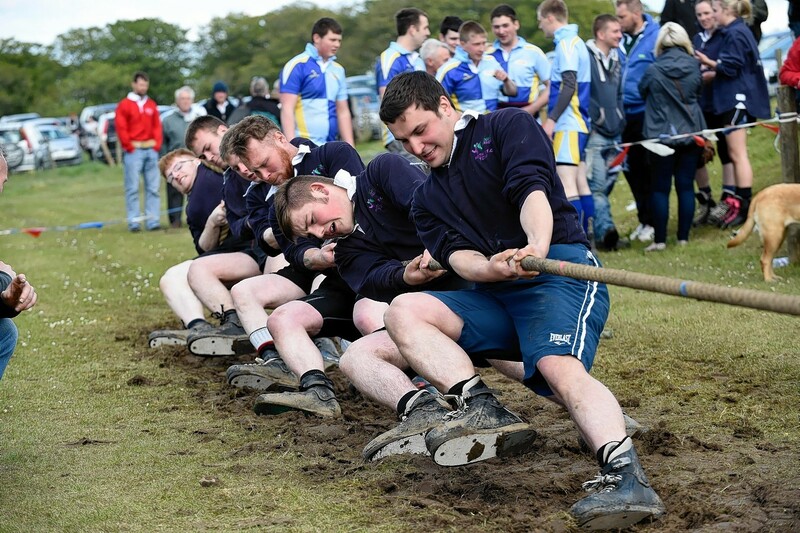 An annual highland games event has been hailed a success by its organisers one year after a freak storm brought the last competition to an abrupt end. A popular Highland Games event will return to the north-east this weekend thanks to the work of a new organising committee. Police in Aberdeen are appealing for information to help trace 58-year-old Robert Tytler. A ward at the north-east’s main mental health hospital has been told to make improvements following an unannounced inspection - with staffing levels among areas of concern. A psychiatrist has called for for more funding so that she can transform mental health care in one of the world’s poorest countries. Two men who killed a pet lizard in a "chillingly evil" act could be brought back to court after one lied about his job to get a softer sentence. The 20th anniversary of a tiny north-east village's Highland Games will go down as one of the most eventful in its history after festivities had to be cut short due to bizarre weather. 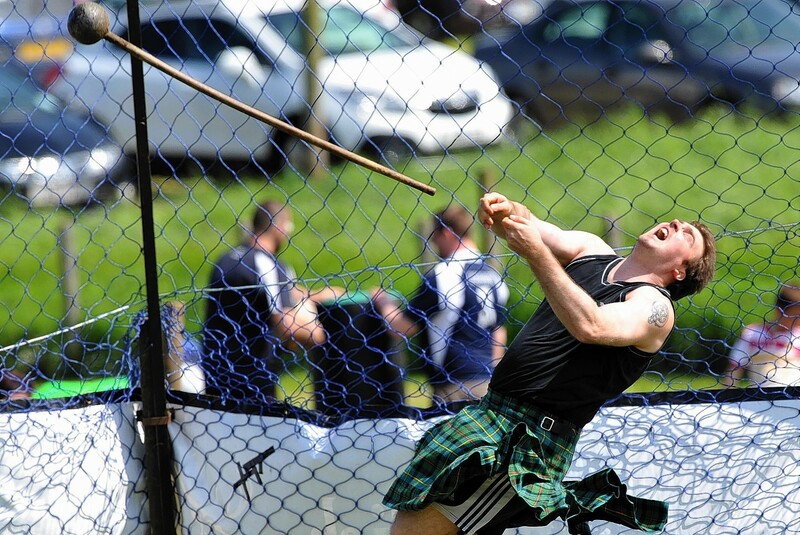 Final preparations are being made for a tiny community's annual Highland Games. A body has been found during searches for a missing Aberdeen man. A north-east mum has pleaded with Aberdeenshire Council to protect the children of a tiny community whom she claims risk their lives to play in the park. 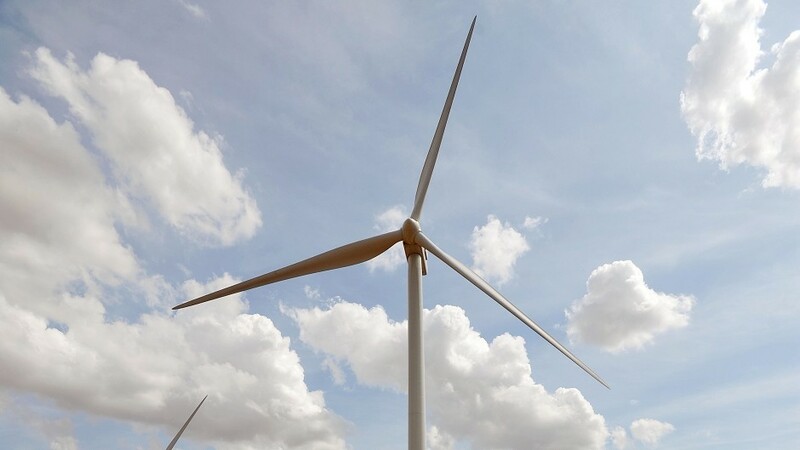 A farmer has won his battle to build a wind turbine - despite objectors attempting to derail the scheme with an aerial stunt. Police were last night hunting a gunman who raided a city centre shop and escaped with just a few pounds. Police are investigating after thousands of pounds was stolen from an Aberdeen bookies last night. A pensioner has urged people across the north-east to be vigilant after being targeted by fraudsters - who claimed they had kidnapped his dead wife. A tractor and farming equipment worth tens of thousands of pounds have been stolen from a north-east farm. 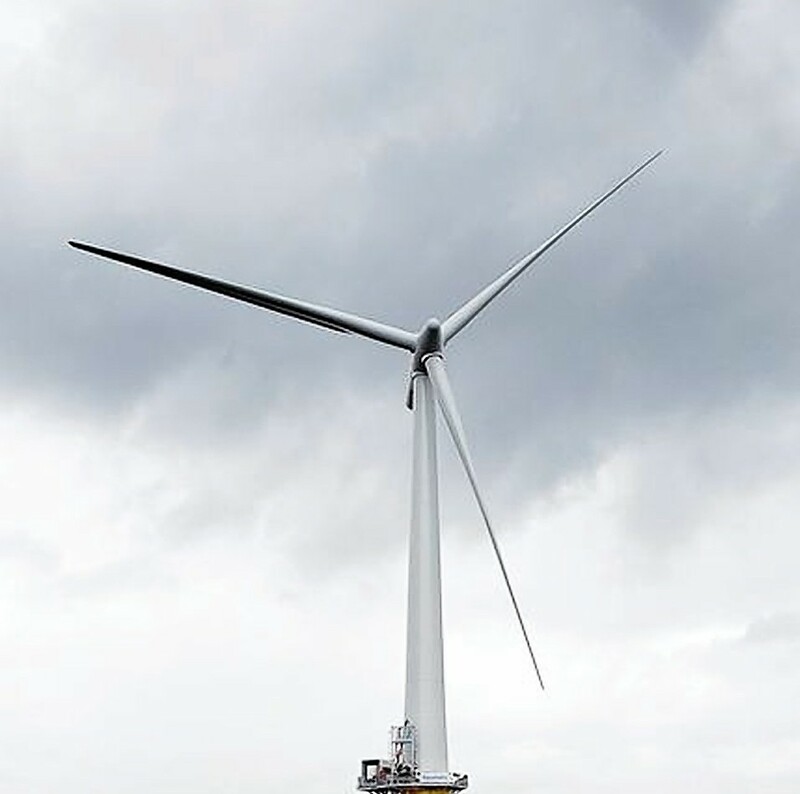 A north-east farmer's hope of installing a massive wind turbine on the edge of a village has been dashed. Campaigners gatecrashed a council site visit to stage an aerial protest against plans for a huge wind turbine. A north-east village was packed with visitors and competitors over the weekend as they gathered for the 19th annual Cornhill Highland Games. An Aberdeenshire road has been closed after police were called to a an incident involving a lorry. 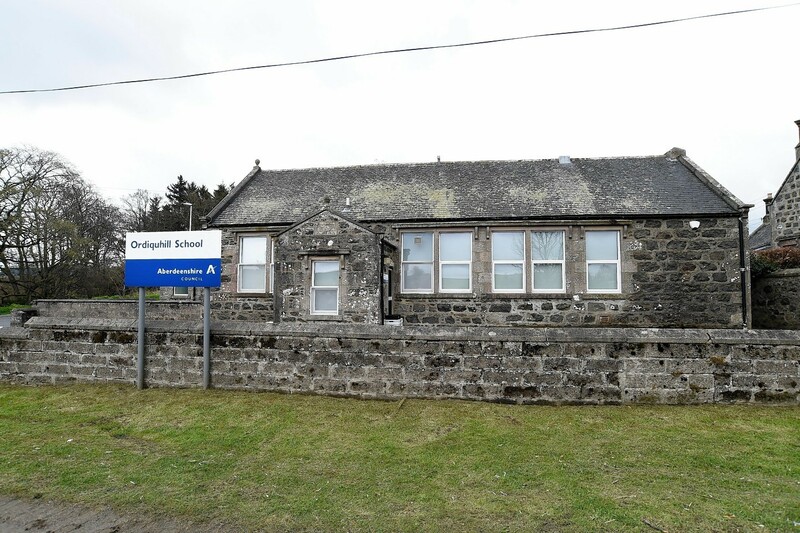 Councillors will hear how a north-east primary school branded "weak" by inspectors is trying to turn things around next week. 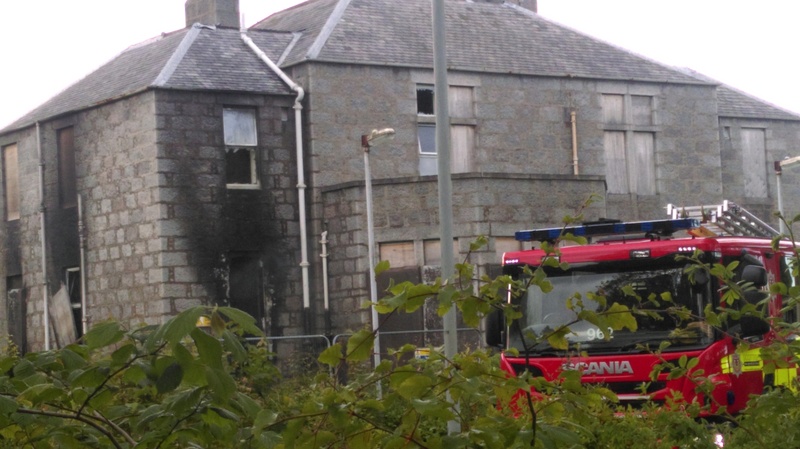 A number of youths have been charged after a deliberate blaze was started at a derelict north-east hospital building. 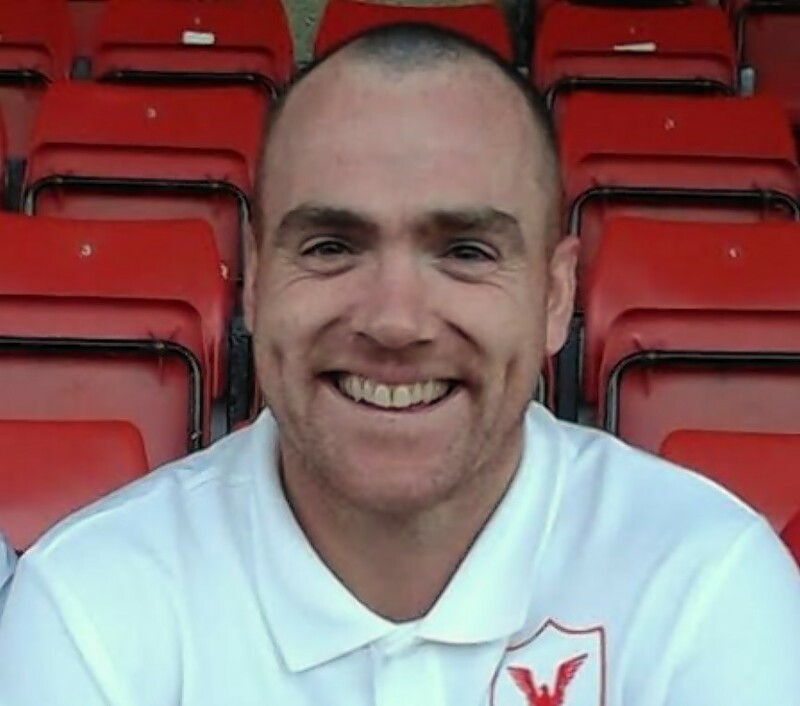 A Highland League star who has died aged just 34 was described last night as a "one of a kind" - and hailed for his "Braveheart" performances on the pitch.